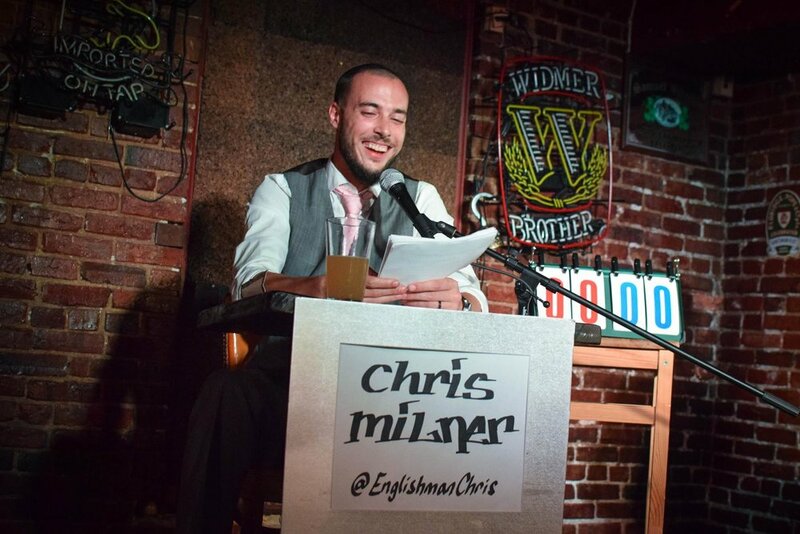 Chris Milner is a stand-up comedian, comedy writer, radio host & actor, as well as host of comedy/trivia panel show Specific Ignorance & the podcast "What's The deal With Seinfeld?". 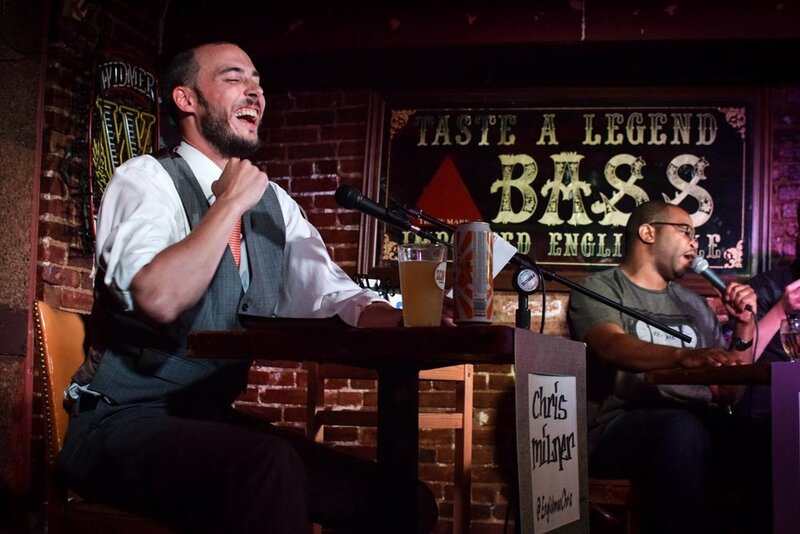 Chris has been performing comedy all over the United States since 2011 at clubs and festivals such as the DC Improv, Arlington Draft House, Go Bananas, Denver Comedy Works, Limestone Comedy Festival & Laugh Your Asheville Off Comedy Festival. 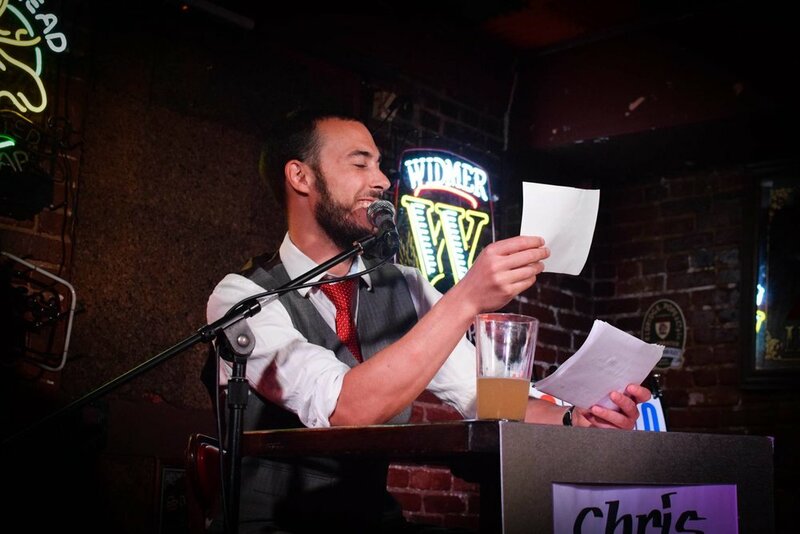 Before his return to London at the end of 2017 Chris could be heard on comedy central radio on sirius xm, Audible, as well as Spotify & NPR as a featured comedian on Season 3 of the globally acclaimed podcast "2 Dope Queens". Chris rarely uses sarcasm and NEVER refers to himself in the third person. he also doesn't have, and never will have Facebook, so stop trying to find him on it. you won't. need to get in contact? use the contact page on this website. 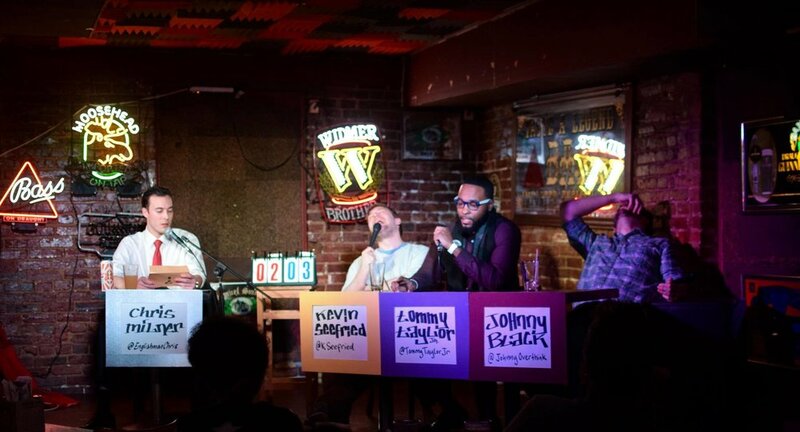 The complete opposite of general knowledge, Specific Ignorance is a panel show in which three comedians compete as a team in a trivia matchup against a live viewing audience. The comedians each choose a subject to answer questions on, but the audience writes the questions. 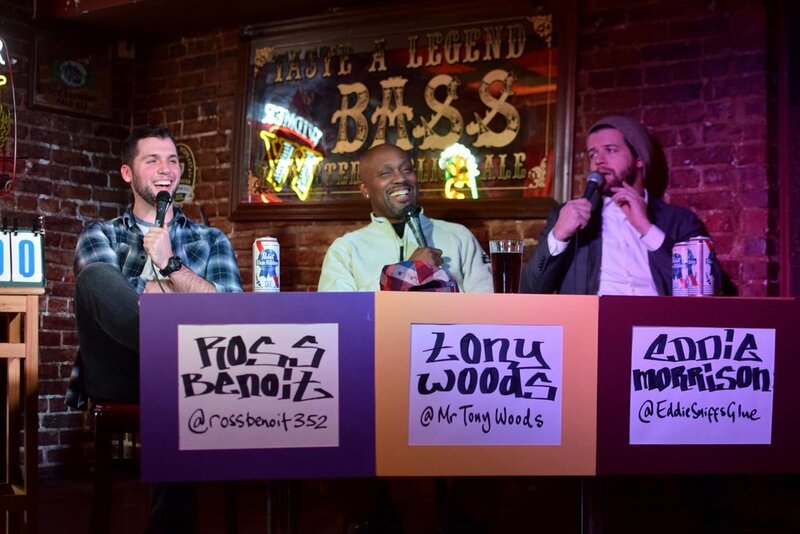 If the audience can stump the comedians, whoever wrote the question wins a free drink! 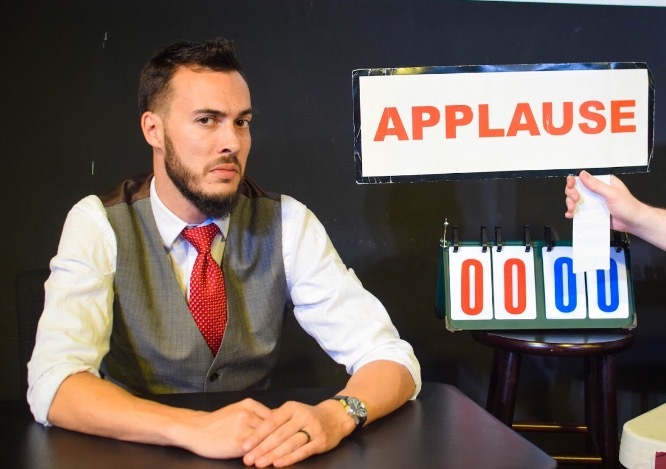 If at the end of the night, the audience have accumulated more points than the comedians, they will select one of the panel to perform the Punishment Set - improvised stand-up comedy, for an undisclosed period of time... on the subject that they chose. 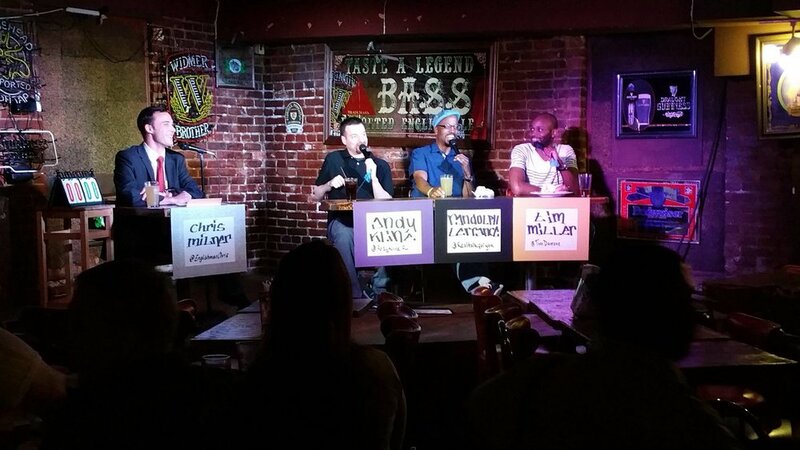 Specific Ignorance has been a hugely popular monthly show in Washington D.C. since 2015, gaining repeated press mentions (Washington Post/Washington City Paper/Express) as one of the Best Things To Do In D.C., and as one of the most enjoyable and innovative new comedy shows in the scene today. 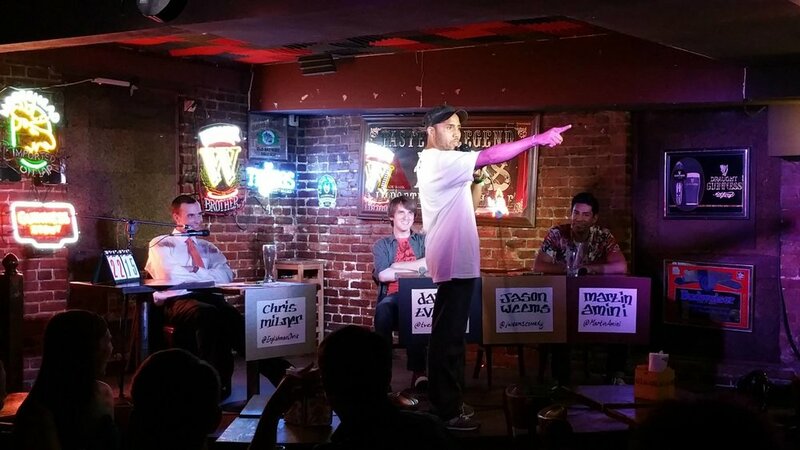 Specific Ignorance has had road shows in Cincinnati at Go Bananas Comedy Club, as well as in New York at The Creek & The Cave and also The P.I.T. 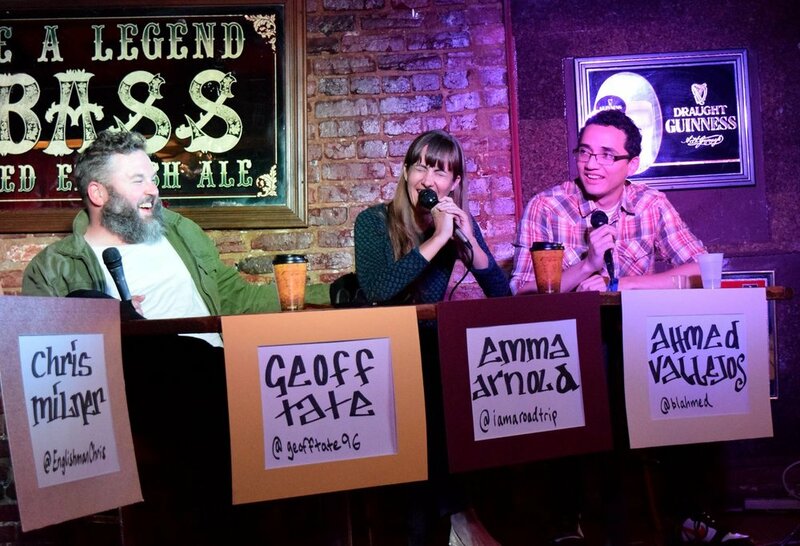 Specific Ignorance has been featured at the 202 Comedy Festival and has previously enjoyed the company of comedians such as Geoff Tate, Josh Gondelman, Samantha Ruddy, Matt Koff, Josh Sneed, Rob Cantrell, Will Miles, Kenny De Forest, clark jones, amber nelson, Nick Turner, mr. Tony Woods and more as past panelists!